Give your parking lot or driveway a total do-over with our concrete and paving services. We’ll work with you to build something that will last a lifetime. Does your driveway or parking lot have more potholes than a Los Angeles freeway? Let us work with you to provide the concrete and paving services you’ve always wanted. We’ll walk you through the entire process. Your satisfaction and happiness is our number-one goal. 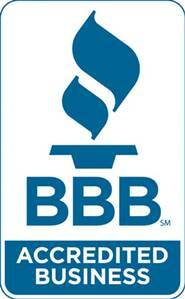 We have years of experience providing expert service and have the happy customers to prove it. Your totally custom paving project will bring you years of enjoyment. Our high-quality services can bring your vision to reality. Family owned and Operated for over 20 years.